Huawei Mate 20: Does the smartphone cost 750 euros? 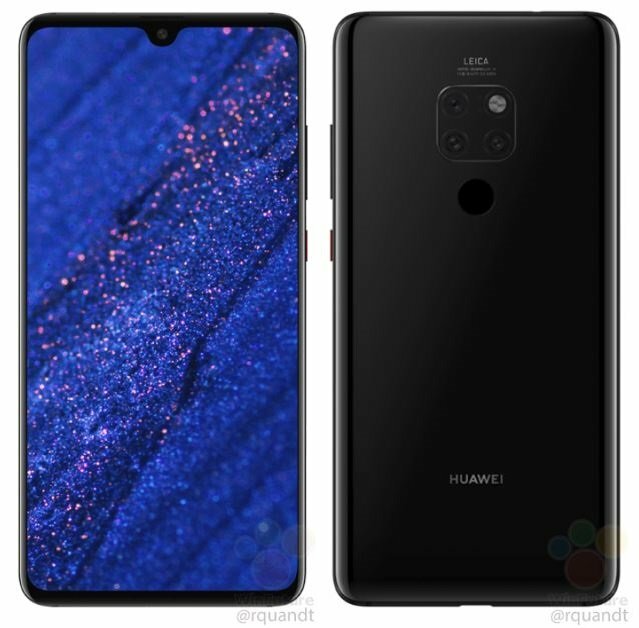 The Huawei Mate 20 gets big – supposedly bigger than the pro version. The room is equipped with a screen with 6.53 inches and a resolution of 2.244 x 1.080 pixels. 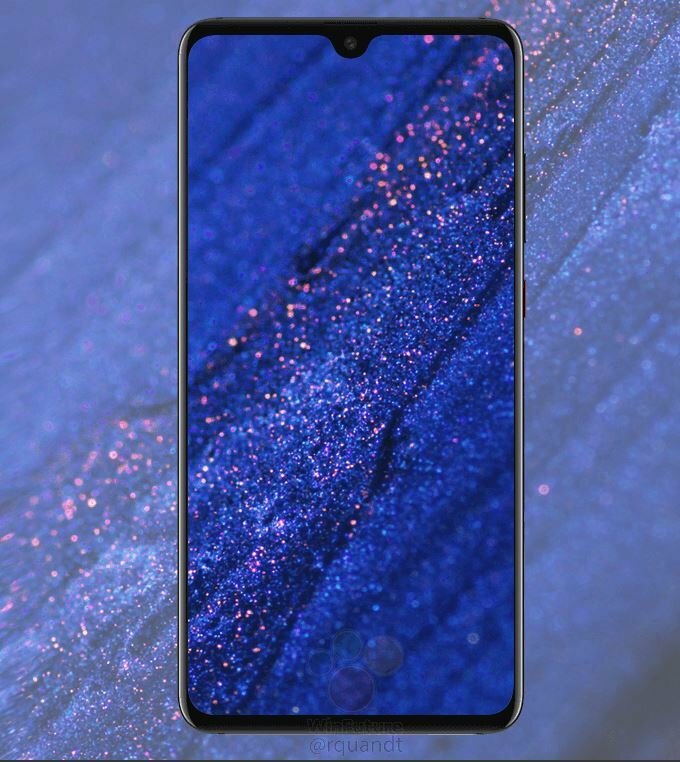 There is also a recess on the upper edge of the display, where the Chinese manufacturer relies on a water-drop design that is much smaller than on the Huawei P20. The Mate 20 hides behind the notch only the front camera. Apart from the notch, it is a full-surface display. A “big chin” like other smartphones can not be seen here. The back is as usual made of metal. Like the Huawei P20 Pro, the Mate 20 wants to have a triple camera on the back. One of the lenses could redissolve to 40 MP again. The maximum resolution of the other cameras is still unknown. However, the images show a backward fingerprint scanner – for an in-display fingerprint scanner, as expected for the Mate 20 Pro , it was not enough in the standard version. As a processor, the new Huawei Kirin 980 should be used, depending on the model 4 GB, 6 GB or 8 GB of RAM are available. With the fixed memory 64 GB, 128 GB, 256 GB and even 512 GB are planned . An expansion via microSD card is not provided, but the manufacturer wants to sell his own “NanoSD” as an accessory. This would allow an expansion of the memory by 128 GB. The battery Huawei shows generous. He should have a capacity of 4,000 mAh, which will be necessary with such a large display but also. In addition, there is a classic headphone jack, which is not installed in the Pro version. For October 16, the Chinese manufacturer has invited to an event in London. Here is the Huawei Mate 20 and the Huawei Mate 20 Pro (Porsche Edition) officially presented. 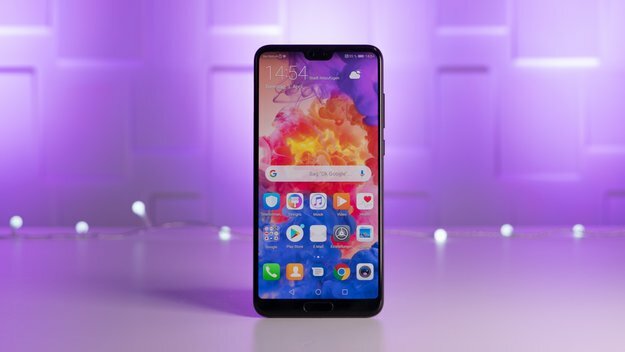 The affordable Huawei Mate 20 Lite has already been presented at the IFA 2018 in Berlin.